American model Hailey Baldwin shares her beauty product secrets and it's amazing. Hailey Baldwin who goes by the name Hailey Bieber after marrying her boyfriend Justin Bieber is not a new or strange name in Hollywood. Surely, anyone can easily think the top model who usually walks off the runway for Tommy Hilfiger, Off-White and Dolce & Gabbana relies on expensive beauty products to maintain her flawless face. However, surprisingly that's not true. As a matter of fact, when it comes to appear beautiful and take care of her skin, the 22 years old model reveals to Elle that she likes keeping everything casual and simple. Yup, that's true, the model who recently got an accusation of abusing dog prefers simplicity. Haile answers she feels more beautiful with bare face instead of being baked with the makeup. Besides, Hailey also reveals the religious side of her. The first thing the model does when she wakes up is no fitness or jogging stuff but rather by devoting her time to Jesus. The model listens to an app called Jesus Calling right after waking up, further explaining that it helps her sets her mind away from social media and work. Furthermore, to address on the product Hailey uses on her favorite face feature which is apparently her lips, she prefers a lip balm that is a little bit tinted with colors. 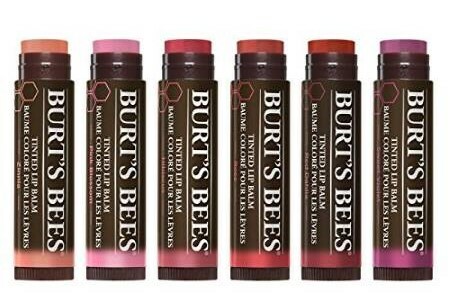 As a matter of fact, Hailey Bieber uses Burt's Bees 100% Natural Tinted Lip Balm, for its nonintense shades quality that is enriched with super conditioning features. You can get the product on Amazon at only $9.98. 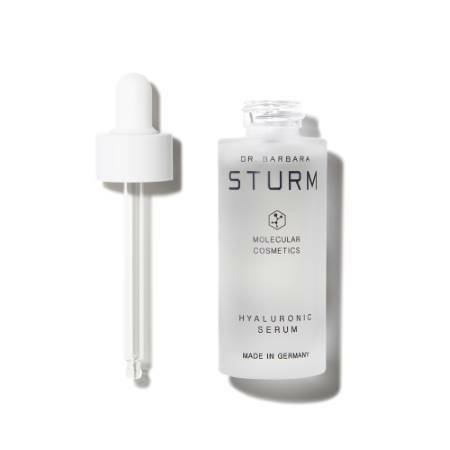 Likewise, Hailey applies Dr. Barbara Sturm Hyaluronic Serum to keep her skin healthy and flawless from getting dry which occurs from the constant traveling her modeling works bring on her. Baldwin's serum savior easily available at Amazon cost only $300. Hailey who follows mineral-based product line has worked with beauty company bareMinerals as its face.